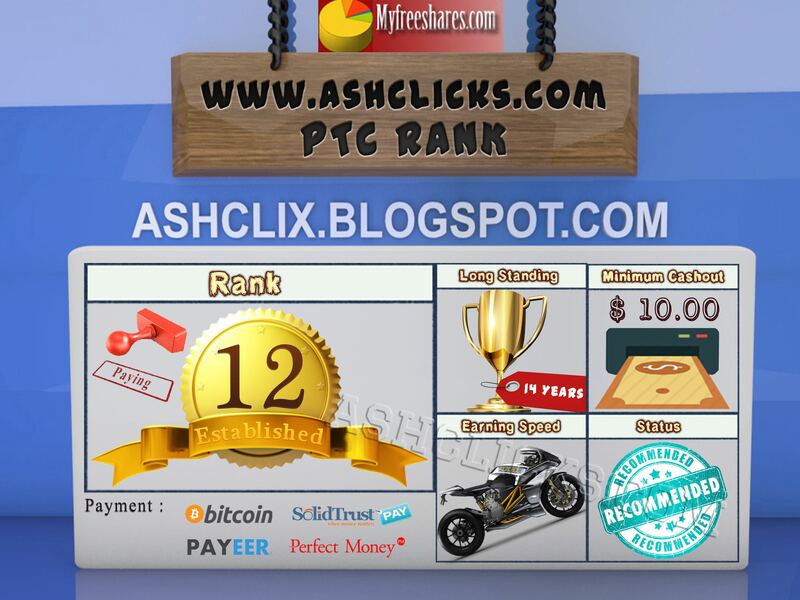 Home / Affiliates Program / Emoney / Established PTC / Jobs Without Investment / Online Jobs / PTC Reviews / PTC Sites / Reviews / MyFreeShares Review : Is MyFreeShares a Scam or Legit? MyFreeShares Review : Is MyFreeShares a Scam or Legit? 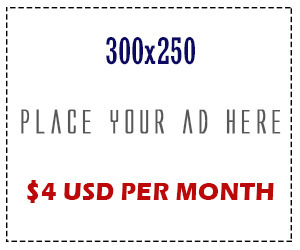 MyFreeShares is a site where members can earn money online by reading emails, clicking ads, completing offers (PTSU and Offer Walls) and other tasks. There is unlimited referral system (5 levels deep) in place which means users will earn click commissions from the activity of their recruits. MyFreeShares has been online since 2004 and they are paying without serious issues. 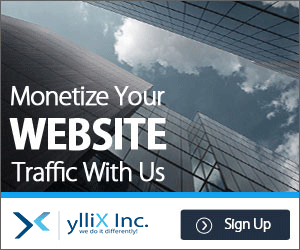 The site is part of the MultiMoneyGroup and they also owns JillsClickCorner.com, No-minimum.com and few other online earning websites. Even though it has been online for over 14 years, for now MyFreeShares will be placed on the Established list. Long-Standing Site – MyFreeShares has been online and paying since February 2004. That’s over a decade. 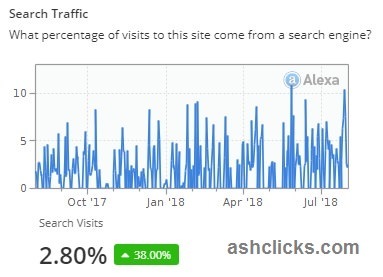 No doubt this is a great achievement, in this industry where most sites don’t last more than few months, MyFreeShares has passed the test of time and has been operating successfully for all these years. 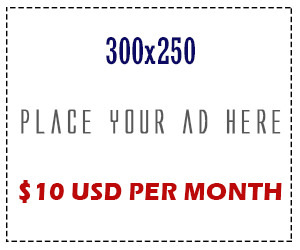 MyFreeShares has proven to be a stable and paying site. There are a few different types of earning features available so you can give it a try and see how it works out for you. I would recommend to join and use the site as a free member, test the site and see if you get paid before upgrading. Be sure to comply with their Terms of Service. This site uses very strict policies and you may be suspended if you violate their Terms of Service.